Free Level 1 Reading Target Booklets. 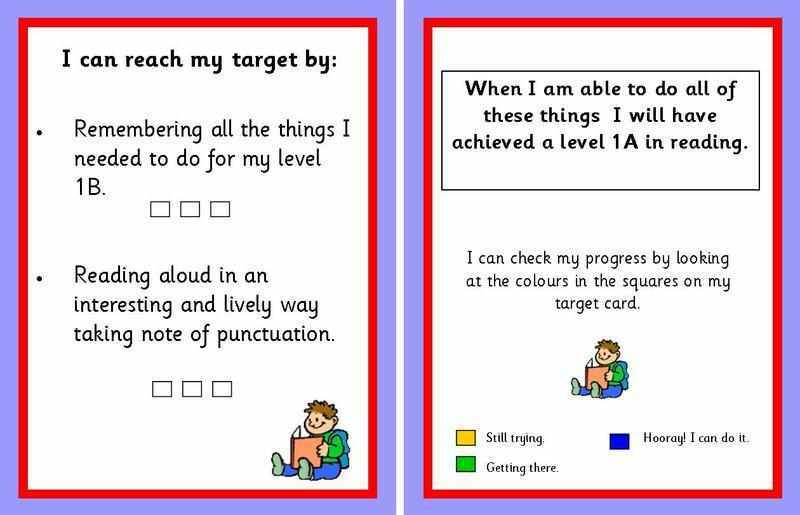 A set of 3 sub levelled reading target booklets based on APP, designed to give pupils greater ownership of their targets. 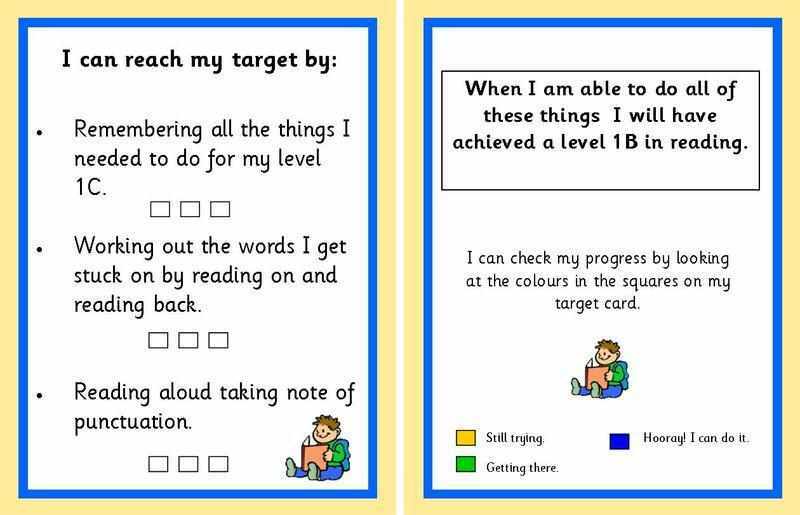 Each booklet offers a breakdown of the reading target and allows pupils to monitor their progress along with the teacher. 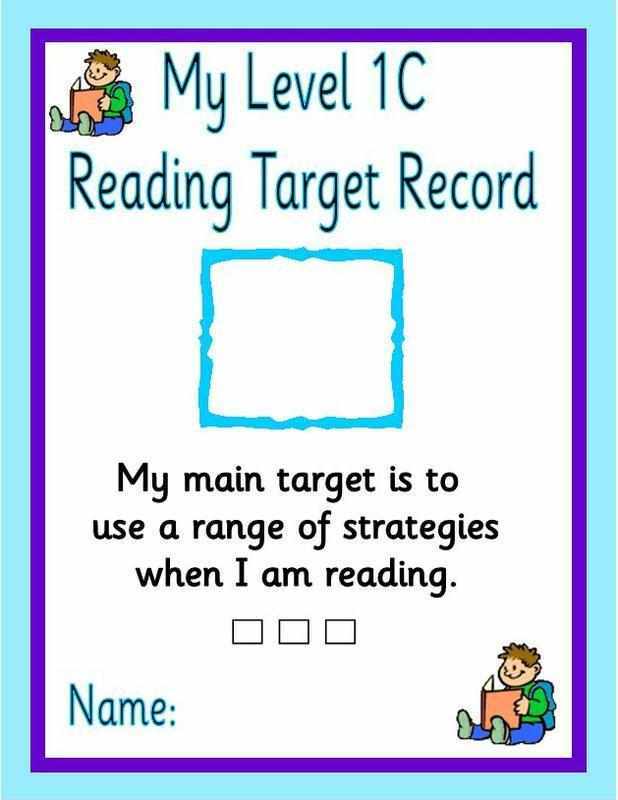 Don't forget to click on the images to view an enlarged image. You will receive a copy of each booklet in both PDF and Publisher format. 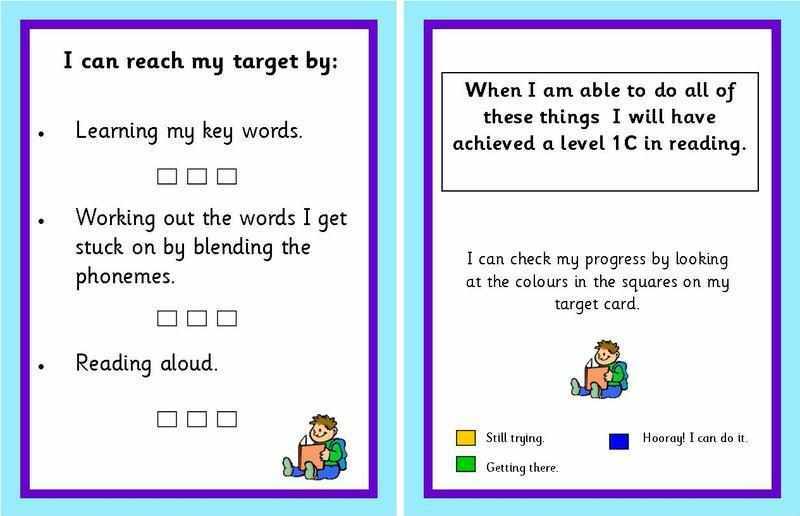 We also have a range of phonics based packages available in our Phonics category.